Algotex is excited to announce the release of the most sophisticated, high-performing professional plotter on the market, thanks to an advanced new electronics system that has allowed the company to push the bounds of digital printing technology. The VEGA P is the latest plotter released as part of Algotex’s VEGA line of stylish and innovative industrial printers. It marries Algotex’s iconic design with a revamped interior that has allowed for several cutting-edge developments. In particular, new electronics have enabled Algotex to equip the VEGA P with five print heads, electromagnetic brakes, and a new touchscreen for direct and intuitive control. The print heads render the VEGA P faster than the competition, guaranteeing silent and accurate printing in less time than ever. Double paper rolls offer additional time savings via fast loading and flexibility, with print speeds clocking in at more than 200 square meters per hour on fully optimized machines. VEGA P is the world’s first standalone plotter featuring an integrated touch-screen display for management, monitoring, and real-time diagnostics. Proudly bearing the “Made in Italy” mark, the VEGA P was designed with the customer in mind, prioritizing flexibility, usability, and high performance. The plotter’s printing width is available at either 180 cm or 220 cm and it can accommodate a range of paper grammage up to 80 g/square meter. VEGA P continues the Algotex tradition of ergonomic, maneuverable plotters that are easy to handle and load. The printer is mounted on wheels and occupies a small footprint, making it unobtrusive for even the most demanding production spaces. As part of the Algotex line, the VEGA P is backed more than 30 years of experience — complete with a consolidated network of dealers and sales support worldwide. VEGA P: plot like a pro. 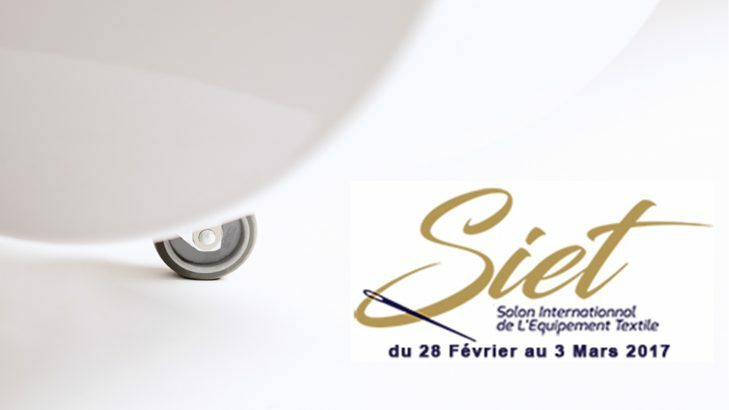 Algotex will be in Tunisia for the SIET (Salon International de l’Equipment Textile) exhibition together with its official dealer Automatisme Confection Services “ACS”. SIET represents the most important event for the local textile sector, and for more than 20 years has been a gathering place for the best of the Tunisian and global markets. The last edition boosted more than 150 exhibitors from Europe, Japan and the Americas. During the seventh edition of SIET, which will be held in Tunis from Feb. 28 to March 3, exhibitors and visitors will have the opportunity to gain an in-depth understanding of the latest market news and trends. Algotex and ACS have decided to display both an entry-level and a professional product: the VEGA B and Xstream Jet, respectively. The VEGA B is an exciting product for the textile market that guarantees great performance at a competitive price, while the Xstream Jet is a high-performing product for large production volume. Representatives of Algotex and ACS will be available at stand 201 in Hall 3. Those wishing to schedule an appointment at the exhibition — or receive more information on Algotex’s full product line — are encouraged to send an email to mondher.acs@gnet.tn or mail@algotex.com. After finishing 2016 at VTG in Vietnam, Algotex is getting ready to head to Egypt for the Egy Stitch & Tex exhibition together with its official dealer AK Company for Trading & Import. 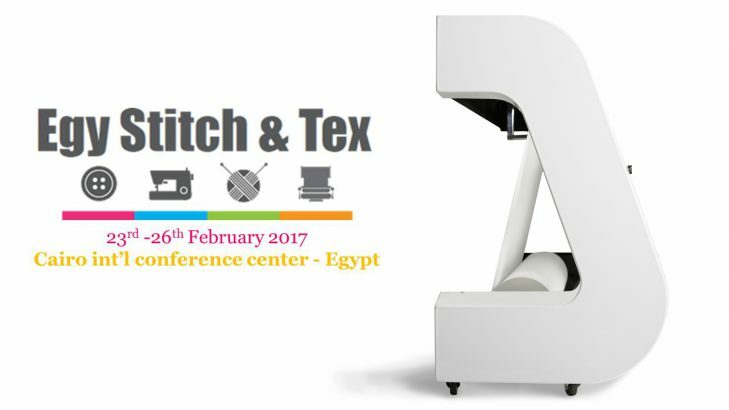 Egy Stitch & Tex is the premier event for the apparel and textile sectors in Africa and the Middle East. It will take place Feb. 23-26 in Cairo, Egypt, a country known for its vast production of cotton. 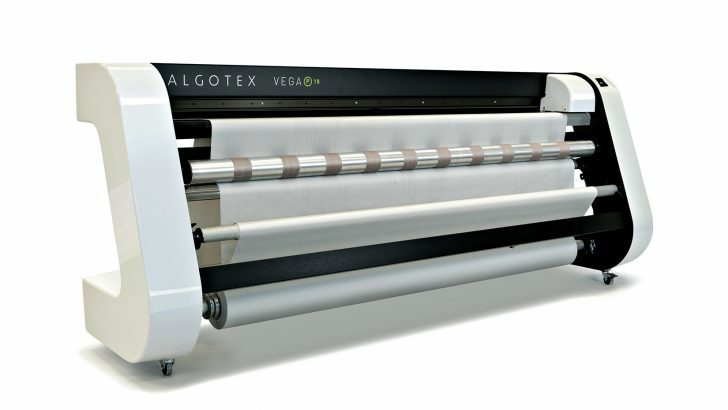 AK Company and Algotex will be at Stand 2B5 in Hall 2, where they will exhibit the VEGA B, a cutting-edge entry-level plotter that was introduced to Algotex’s product line in 2016. For more information on Algotex plotters or to schedule a meeting at Egy Stitch & Tex, please email mail@algotex.com. Algotex will participate in the 16th edition of VTG, the Vietnam International Textile & Garment Industry Exhibition, the Vietnamese textile market’s key exhibition. The fair will take place Nov. 23 to 26 in Ho Chi Minh City at the Saigon Exhibition and Convention Center. VTG is the most important event for local textiles professionals; last year it featured more than 200 exhibitors and received about 11,500 visitors. Algotex will continue to participate with Nhat Tin Technology J.S.C., its long-time partner in Asia. Representatives of both companies will be available to introduce the public to the latest Algotex solutions, including the new VEGA B. 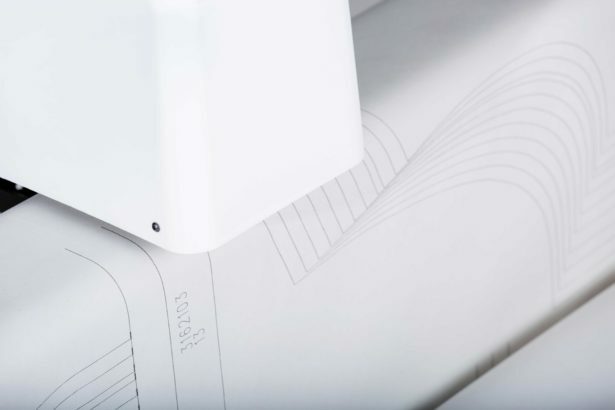 The entry-level plotter offers incredible technical features and distinguishes itself on the market for its ease of use and innovative design. Two versions of the VEGA B 180 will be on display in Hall A, stand no. 51: one with two HP print heads and one with four. Anyone who would like to schedule an appointment and discover the VEGA B’s incredible new features — or receive more information on the rest of Algotex’s cutting-edge products — is invited to email info@ntcad-cam.com.vn or mail@algotex.com. After recently participating in “Preview in Seoul,” Algotex is headed to the Middle East to introduce the new VEGA B at Iran’s premier event for the textile industry. 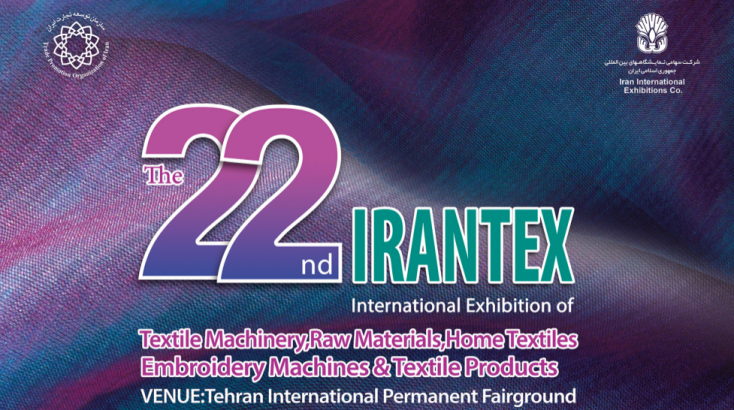 The company, together with its local partner Soheil Trading Co. Ltd., will participate in the 22nd IranTex, an international exhibition of textile machinery, Sept. 3-6 at the Tehran International Fairground. The event offers participants a unique opportunity to stay up to date on the latest market trends, and in recent years has drawn more than 220 exhibitors from 15 countries. Algotex and Soheil Trading Co. Ltd. will be in Stand 45, Hall 38B. To schedule an appointment or learn more about the full range of Algotex products, email info@soheil-sewingmachine.com or mail@algotex.com. 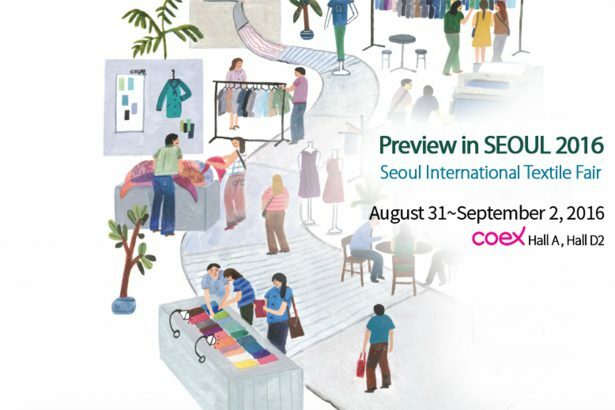 Algotex will participate in “Preview in SEOUL 2016,” from Aug. 31 to Sept. 2, at the COEX convention center in the South Korean capital. There the Italian company’s Asian partner OptiKorea will exhibit the new VEGA B, an entry-level plotter unmatched in quality and price, combining exciting upgraded features with a futuristic, ergonomic design and simple, straight-forward use. Since its first edition in the year 2000, Preview in SEOUL has become a key exhibition for the Asian textile market. Last year more than 300 companies exhibited products for 10,500 visitors from 12 countries. Visitors are welcome to stop by Stand G35 to learn more about the VEGA B and the rest of Algotex’s affordable, innovative product line. Those interested in making an appointment during the exhibition can do so by emailing opti@optitex.co.kr. The new digital home of Algotex. Welcome to the new Algotex website! Algotex is pleased to introduce the newly redesigned algotex.com, a device-responsive site offering improved navigability for the company’s customers, suppliers and other partners. The new site puts the customer’s needs front and center, making it easy to find product information and access post-sales support. It follows the launch of two exciting new products: the Vega Basic and Mira Basic, entry-level plotters that are unmatched in quality and price, combining upgraded features with ergonomic design and simple, straight-forward use. Both offer quiet, fast, 24/7 printing; a large, stable paper collecting tube that is easy to handle; excellent printing and graphics quality; and the elegant design for which Algotex plotters are known the world over. Detailed information about these and the rest of Algotex’s full range of innovative, affordable products are available on the Products page. Customer support and contact information are also easily accessible on the new site. The new About Us section provides a brief overview of the company’s history, along with information on the company’s approach to design, R&D, quality and the environment.